● Ideal for use in hospitals or nursing homes (for hands free operation). ● UL -Listed for fire door application. ● According to ANSI 156.2 Grade 1 standard. ● Both cover & handle are in Stainless steel (SUS304). 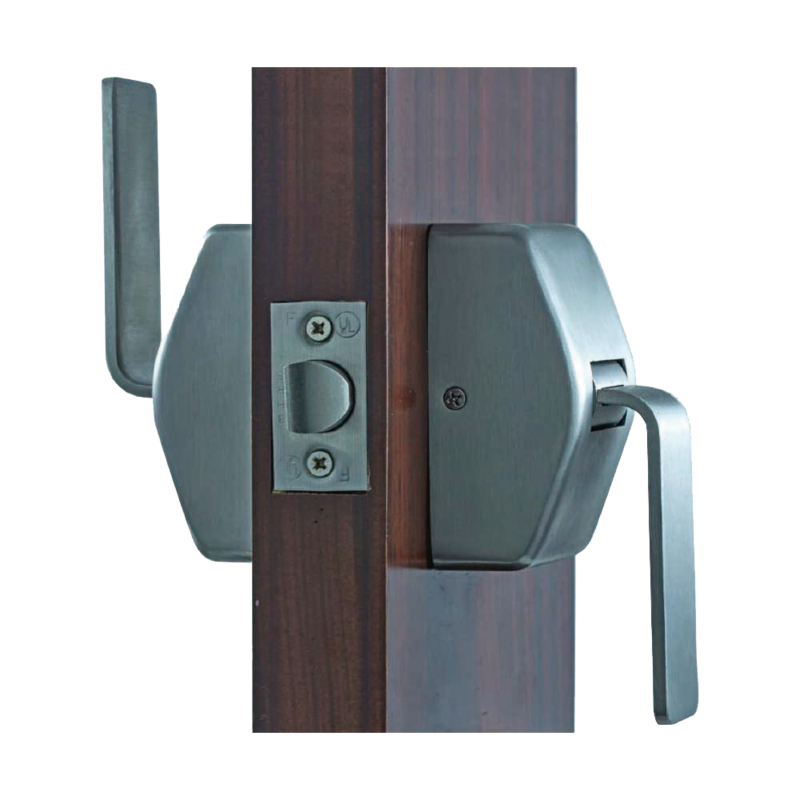 Latch, faceplate & strike also in Stainless steel (SUS304). 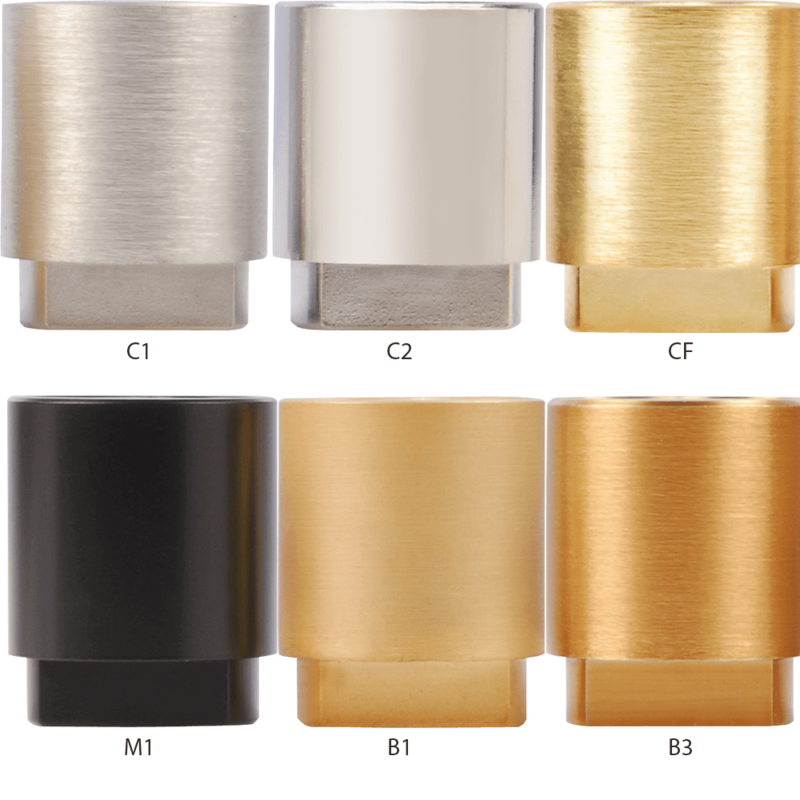 ● Standard backset: 2-3/4″ (70mm). ● Optional backset: 5″ (127mm). ● Door thickness: 45mm (other door thickness could be specified when ordering). ● Lead lining option is also available.